The police stated that they did not file the complaint because there was no appropriate section under the Indian Penal Code. New Delhi: The Delhi Police has clarified the Delhi High Court’s ruling which allows transgender persons to file complaints of sexual harassment under section 354 A of the Indian Penal Code (IPC). The development came after a transgender student’s complaint of sexual harassment was not entertained by the police. 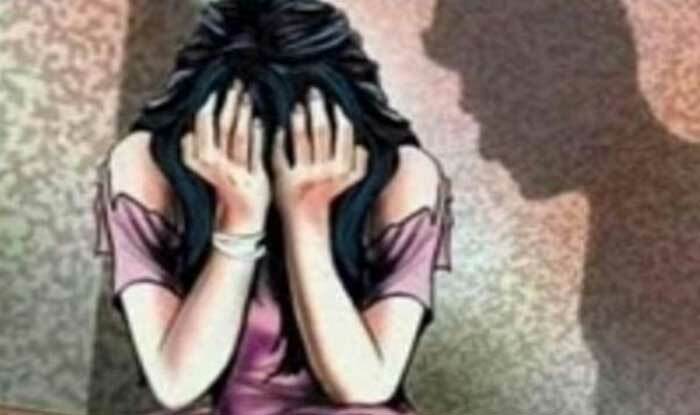 The Delhi University student had allegedly gone to the police station to file a complaint against some male students for harassing her on the college campus. The police stated that they did not file the complaint because there was no appropriate section under the IPC. A report by The News Minute quoted the petitioner as saying, “The petitioner is painfully aware that she was sexually harassed because of her gender identity and expression, which is that of a transgender woman. The petitioner is also aware that she was denied a legal remedy because of her gender identity and expression as a transgender woman.” According to the arguments made by the petitioner, section 354 A of IPC has been interpreted in such a way that protection is denied to gender non-conforming, binary ‘woman’. Supporting the case of the petitioner, a police commissioner told the bench comprising Justices Siddharth Mridul and Sangita Dhingra Sehgal that a transgender person can invoke the criminal law provisions to register their complaint in case of sexual harassment. During the final hearing, the police informed the court that an FIR had been registered based on the complaint made on behalf of the petitioner. The bench permitted the petitioner to remain anonymous. The case had been successfully filed under the provision of Section 354-A IPC at Police Station Rajouri Garden. The case was disposed of and the petitioner decided not to further the proceedings. Meanwhile, investigation in the case was underway, stated the police. The bench observed that the cause title would be ‘Anamika versus Union of India & Ors’ and added that the Supreme Court’s National Legal Services Authority of India (NALSA) judgment of 2014 was gender neutral, stated a report by Times of India.